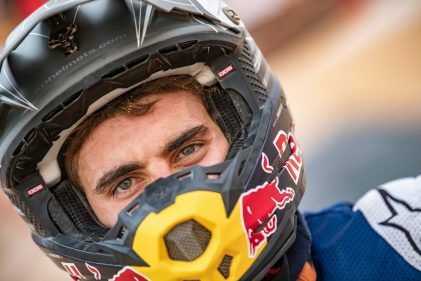 It was 11am, April 4, when Luciano Benavides, still a junior, rode into the Red Bull KTM Factory Racings Rally Team's paddock at Yas Marina Circuit as runner-up of the 29th Abu Dhabi Desert Challenge. A big smile appeared on his face when he took off his helmet. It was the take off the 23-year old Argentinian had been waiting impatiently for quite some time. "In this race I discovered the new me," he said. The magic can't be truly explained, but we can at least try. The post Luciano Benavides’ jumpy ride to the world cross-country rallies podium: “I said to myself I could do it, for myself, and the team” appeared first on KTM BLOG. 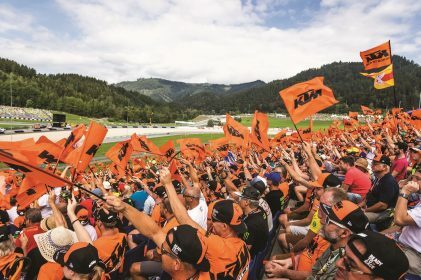 The post 2019 KTM FAN PACKAGES: The ultimate orange MotoGP™ experience appeared first on KTM BLOG. 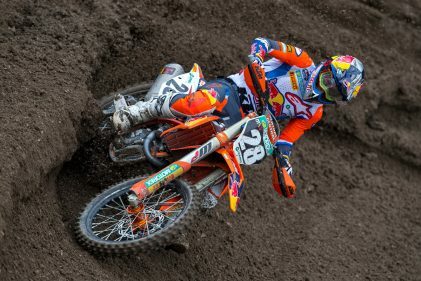 The post The New Gem: discovering KTM’s new motocross starlet appeared first on KTM BLOG. 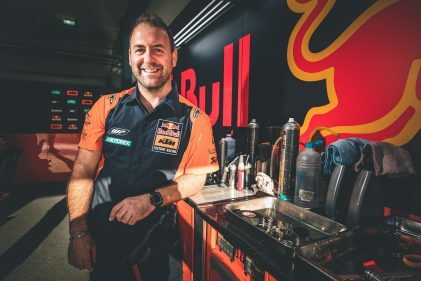 Breaking into the high profile but highly-occupying MotoGP paddock is understandably tough (it’s the peak of motorcycle sport after all) so we decided to ask John Eyre, one of our Red Bull KTM technicians, about making it as a mechanic. The post Getting into MotoGP™ appeared first on KTM BLOG. 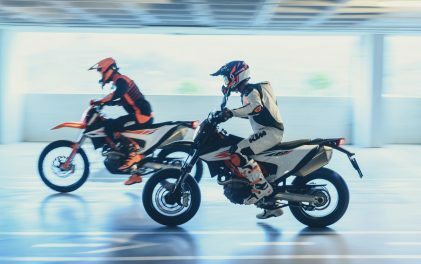 KTM BLOG discovers more about the host of electronic rider aids on the new KTM 690 SMC R and KTM 690 ENDURO R, including the new riding modes easily operated by the push of a button. The post Switchcraft: Ride modes for your mood appeared first on KTM BLOG.